The princess has to attend a very important function and she needs a quick nail design. 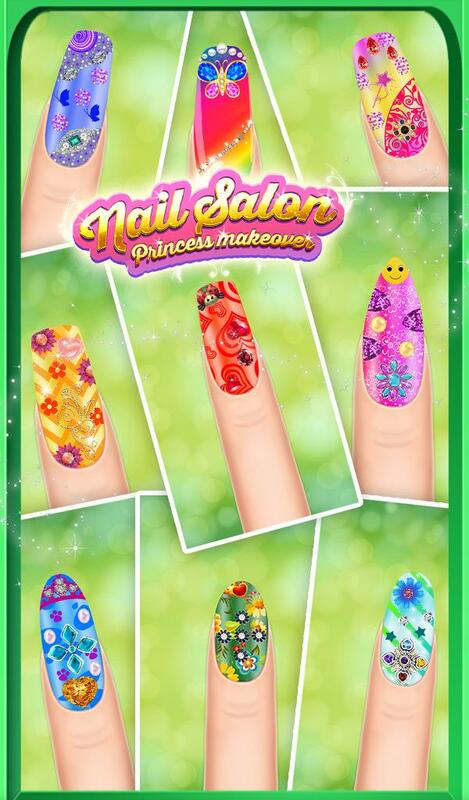 Help the beautiful princess with her nail makeover in your own nail salon using all the different nail polishing tools and colors. Use a huge variety of sparkling colors and designs on her nails, stickers and some give a polish on it to give it a shining effect. Apply your design to all the nails or you can also do different design and color for all the nails. 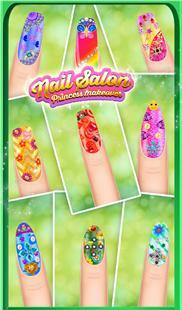 => Lot of different designs and color options to add on the nail. 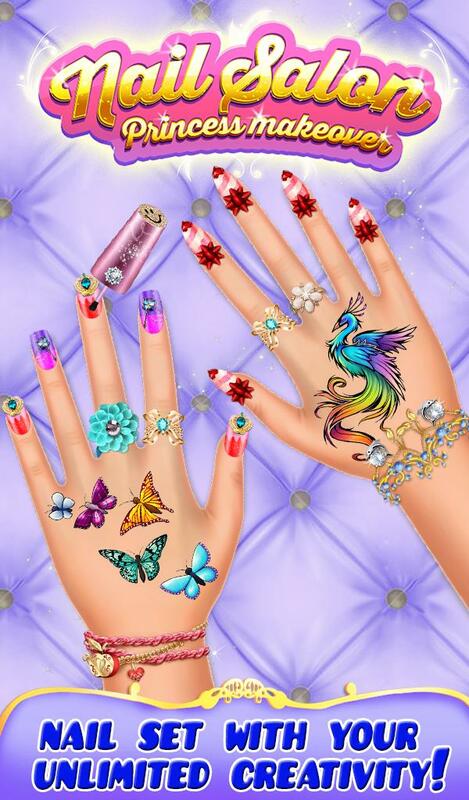 => Use the stickers to give an extra beauty to the nail. => You can give all the nails a unique design or same design to all the nails of both the hands. 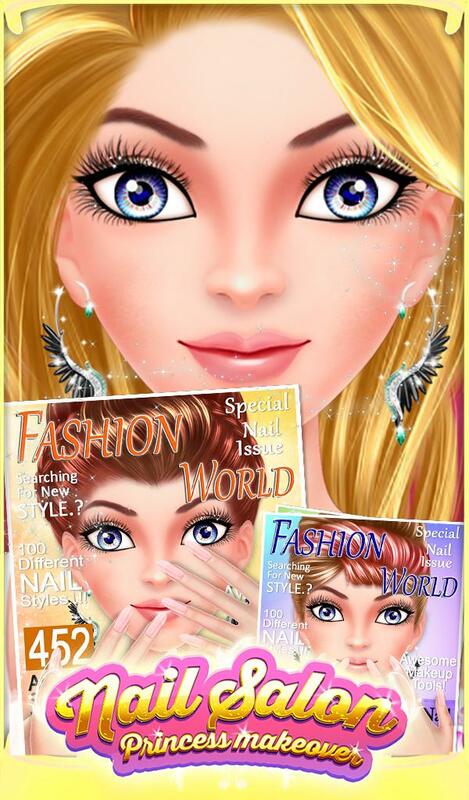 => Click your beautiful pic onto the face of the princess and save it to the gallery.